Aligarh Muslim University Vice Chancellor, Professor Tariq Mansoor has welcomed the Supreme Court's decision to set aside High Court order on PG Medical Seats. 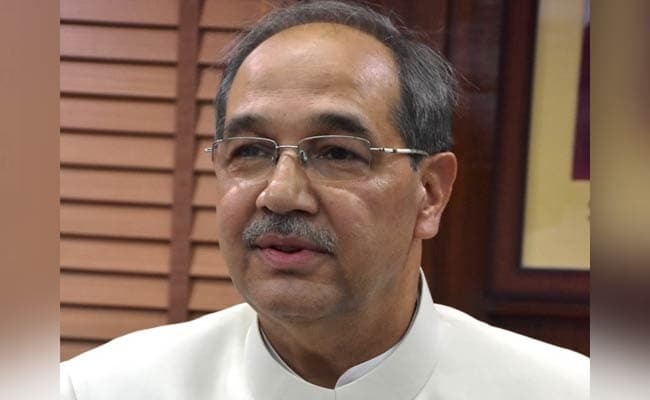 Aligarh: Aligarh Muslim University Vice Chancellor, Professor Tariq Mansoor has welcomed the Supreme Court's decision to set aside High Court order on PG Medical Seats. In the ruling the Apex Court has allowed Aligarh Muslim University (AMU) and the Banaras Hindu University (BHU) to restore the 50 percent institutional quota for admission in postgraduate medical courses. The Supreme Court has found the High Court to be at fault as the two universities or the Centre was not made a party before the High Court proceedings though the State Government had informed that both the Universities are governed by the Central Act. Meanwhile, AMU and BHU have also been given time till June 12, 2017 to fill up the remaining vacant seats. The Apex Court has permitted AMU and BHU to admit upto 50 percent doctors from their own institutions into their postgraduate medical courses. Earlier the Allahabad High Court had scrapped the institutional quota in the state.